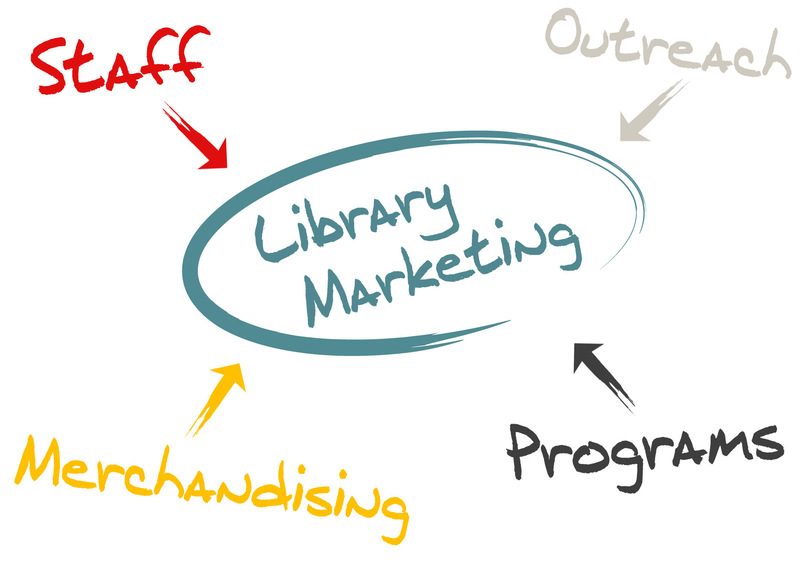 According to the Pew Research Center, “30% of library users know little or nothing about the services that their library provides.” That is an astounding figure, but not completely unbelievable when you think about the comfort level of most librarians when it comes to marketing. Marketing library services is not usually found on the required course list for those seeking their MLS/MLIS degree. Unless they have pursued it in their undergraduate studies or found a course that could be taken as an elective, there is little to no exposure to marketing or branding, even though it is becoming vital to the survival of many libraries. While most Americans are very supportive of their local libraries, it is often difficult to support what you don’t know about. With budgets continuing to tighten, libraries are required to fight for every dollar and those who tell the best story and reach their communities in compelling ways tend to win. The good news is that you don’t need a massive marketing budget or slick materials to let people know what your library is all about. What you really need is a strategy that helps you to most effectively meet your community where they are and buy-in from your entire staff that they are part of the solution to this problem. 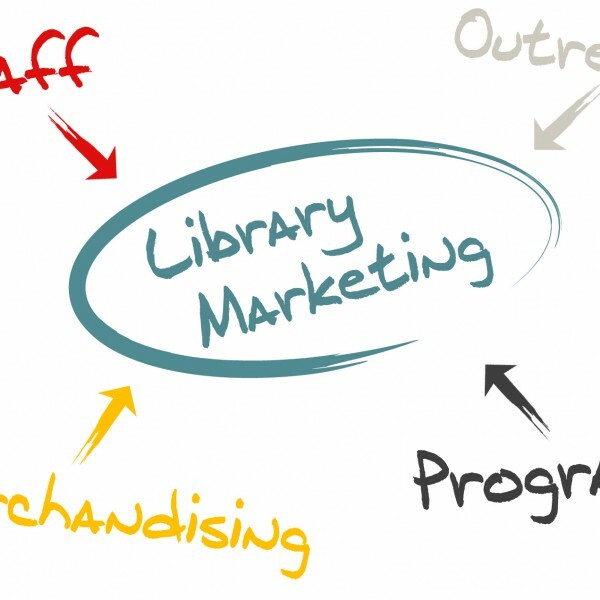 A while back, Demco produced a webinar by Catherine Hakala-Ausperk of Libraries Thrive Consulting that addressed this very subject — marketing library services. During this timeless session, Catherine contends that when every member of your library staff contributes to marketing efforts, it helps make your library more user-friendly and increases the impact of your programs and services. Your marketing efforts go far beyond your website and brochures, and are really part of a holistic approach that draws patrons in and keeps them coming back. It is easy to take advantage of this outstanding on-demand webinar to find out how everyone who works at your library can make a positive contribution to your marketing efforts. In addition to the broadcast you will also find additional materials including, the presentation slides, a log of the questions and answers that were addressed during and after the session and an additional page of resources that provide additional insight into how you can improve the marketing of your library and the valuable programs and services that you have to offer. Take advantage of this and numerous other webinars all ready and available when you are. Coach your whole staff to see things through a new lens — your patrons’ point of view. 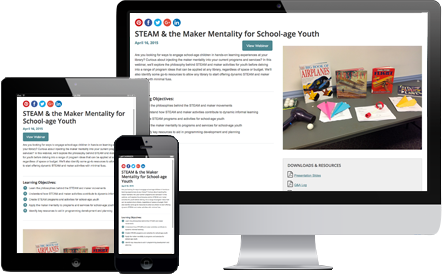 This webinar helps you transform librarians into natural born marketers who spread the good word and keep patrons coming back!